Today, June 21, marks the 25th anniversary of the launch of the AS400. 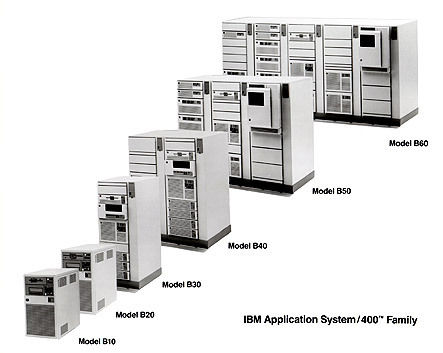 Over the past 25 years many have predicted the death of AS400 / IBM i. But it is still here stronger and better than ever. Tonight I will be raising a glass in its honor to celebrate what an innovative server it was, still is, and what it has meant to me over these years. 1.44 MB 3½ inch diskette. 14 inch, 640 x 240 RGB, with 16 colors monitor. You probably would not have had Microsoft Windows 2.0. 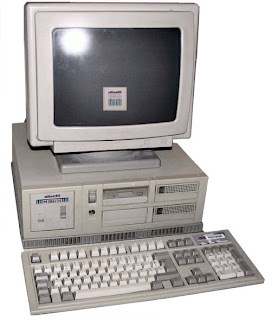 The internet was not widely available to the home user. Modem: 4800 or 9600 baud external.